I’m not here to necessarily bash your blog… I am here, however, to tell you why it may not be at its full potential and even better, how to get it there. 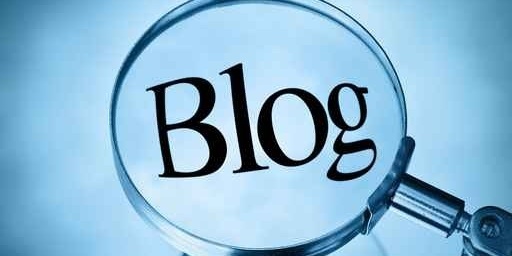 Blogging has proven to be a valuable secret weapon in the inbound marketing industry. 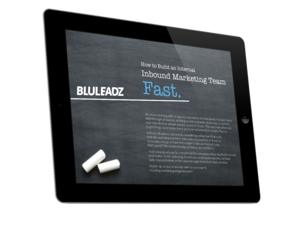 79% of marketers with a company blog reported inbound ROI in 2013 and these numbers are expected to increase. 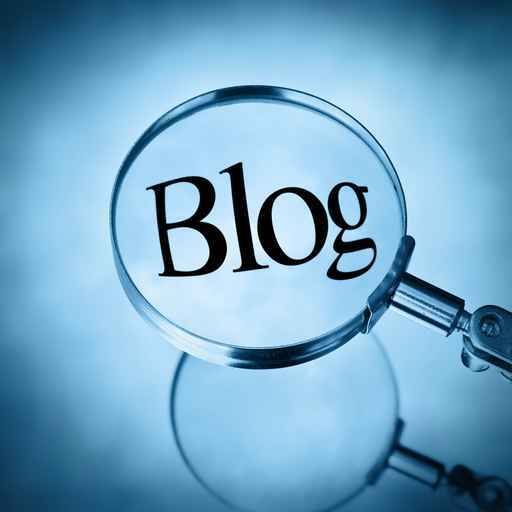 Company blogs hold the purpose of not only intriguing, but educating viewers to your website. Without having a top-notch blog, you’re already lagging behind the huge percentage of businesses growing at this very minute. The following 7 reasons are why your blog could be falling behind. Blogging with the intent to sell your product or service is going to do just the opposite. Blog posts should be written to attract and educate new viewers without them feeling pressured to buy something right away. This is the main reason inbound marketing has accomplished such a takeover! ‘Outbound’ marketing or traditional marketing is where we would want to sell, sell, sell. Now that we have converted from traditional marketing, make sure you’re posts are cultivating. Some suggestions for useful blog topics include: answering frequently asked questions, writing about your specific industry’s news or trends at the time, or explaining a “how-to”. This one may sound weird. Why wouldn’t I want to blog for everyone? Doesn’t that mean more people, more money? The fact of the matter is, everyone is not going to be interested in the same concepts. The way you target your audience is huge. Using personas to determine how to approach each type of customer is one of the most useful things you can do. After determining who your target audience is, write for them specifically. Using the correct tactics and language for your intended audience will make the connection with your viewer that much more personal which will further turn them into a lead. Just because you wrote a blog post 5 months ago and have written frequently since then (as you should), doesn’t mean those posts are gone for good. Considering each post is already its own page, they just need a little revamping. Each blog post can be updated in order to bring its assets back. Changing the title of the post to something more attention grabbing is a great way to heighten your SEO. Besides changing the title, you can also restore an old post by updating the information relevant to the industry. 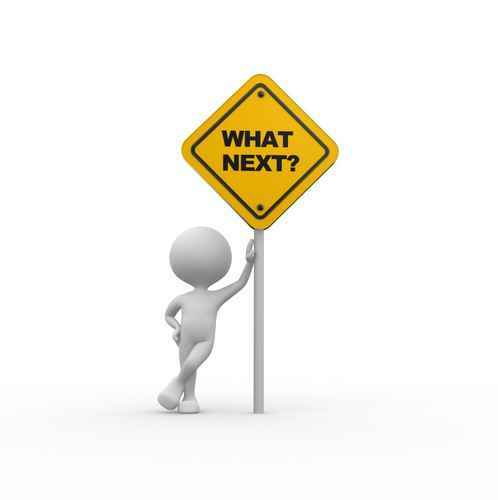 Trends in every industry are constantly changing and bringing an article up to date can be very beneficial. Don’t let your posts stack up and get buried in the thousands of pages out there on the web. A blog post can come in essentially two forms: long and short form. Long content is used to explain with great detail, basically to teach. 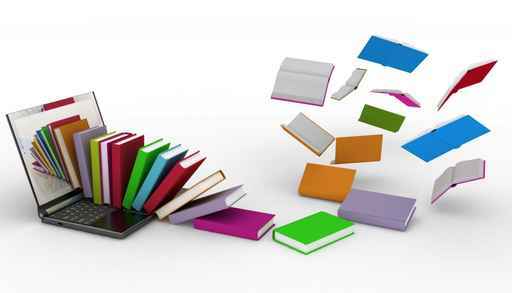 A shorter content is more of a snippet of the information, light and easy to read. The original idea was a short 400-500 word post. Google has explained that because “up to 10% of users' daily information needs involve learning about a broad topic,” this has shifted and posts have often multiplied in length. Either way, whichever you choose, discuss only one topic and focus on that topic for the extent of the blog post. If you find yourself strolling off into another topic, save it for another post. Consistency is key. Search Engine Optimization needs to be at its best. There are simple guidelines to follow in order to get and keep your SEO at a good place. Keyword titles should be about 55 characters long while your Meta description must be less than 140 characters. You want to use your focus keywords in the Meta description and entice people to want to see more. As I’m sure you know, everything has gone mobile. We can’t really go anywhere without seeing almost everyone gazing into their iPhone (yes, I’m guilty). With that being said, going to a webpage that you can’t easily view on your cellphone is annoying and losing interest is way too easy. Make sure your blog is enhanced for simple mobile use, it is 2014! Now you’ve written this awesome blog and you can’t wait to get tons of views on it. But then what happens after someone reads this post? Use a Call to Action to attract people to move further along and turn them into leads. A Call to Action must be relevant to your topic and entice people to make that click on to the next page. Put the Call to Action at the end of your post and on the sidebar in a clear and attractive way. Now when I, the viewer, finish reading your post I know what to do next, turning me into a lead. These 7 points can totally remodel your current business blog or be a great resource to use if you’re just starting out. But wait, there’s more… just when you thought you were done! This Business Blogging eBook will only solidify what you already know and continue to teach new and helpful practices. Become a business blogging pro and watch your business climb!